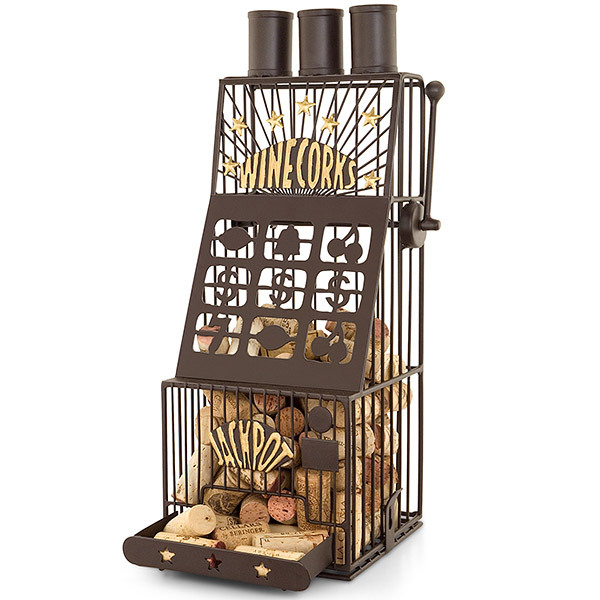 This Slot Machine Cork Cage is a fantastic wine and gift accessory. This artisan crafted slot machine has all the details of fine art. For cork collection, you can deposit corks through the three stacks at top. 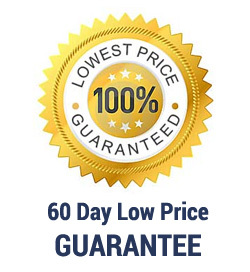 Then pull the working slot machine arm and see if you get lucky! Cork retrieval is a snap, simply open the hinged base.